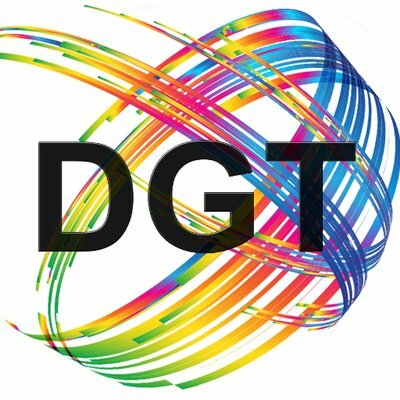 DGT is on the forefront of the technological development, DGT constantly research the markets, finding the best possible components for offering our clients and our partners the best possible solution. DGT offer energy storage solutions from 2.5 KWh to 500Kwh in modular systems to be expandet to fit the demand perfectly, using both flowcell technology and LI-Ion technology. Producing renewable electricity is most commonly associated with wind and solar power, and although these power sources are clean, they can also be unreliable: too little supply when it becomes dark, on a cloudy or a windless day, or too much – when the sun shines strong for hours on end or mighty winds blow from around the globe without sign of stopping. As these power sources become more important to our energy economy, so does investment in modern technology to store the energy produced when there’s an abundance of storable strength on hand. Mercedes-Benz Energy GmbH. Daimler establishes new subsidiary for stationary energy storage. Within the innovative business unit of the lithium-ion battery applications Mercedes-Benz Energy takes over the development and worldwide distribution of stationary energy storage of the Mercedes-Benz brand. Thus Daimler reacts to the ever increasing market growth in the field of stationary batteries. The production of the systems remain the core competence of also wholly owned Daimler subsidiary marriage Mens German Accumotive GmbH & Co. KG. The sonnenBatterie eco – the start of your independence. The AXIstorage stands out with its patented safety features and the great cycle stability of 6.600 cycles. The integrated battery management system assures the optimum operating condition and a long lifetime of up to 20 years. One AXIstorage unit is sufficient to provide a yearly self-consumption rate of up to 60 % for a single-family home in Germany. The German made AXIstorage is compatible with SMA’s high-quality Sunny Island inverter and can be installed globally.